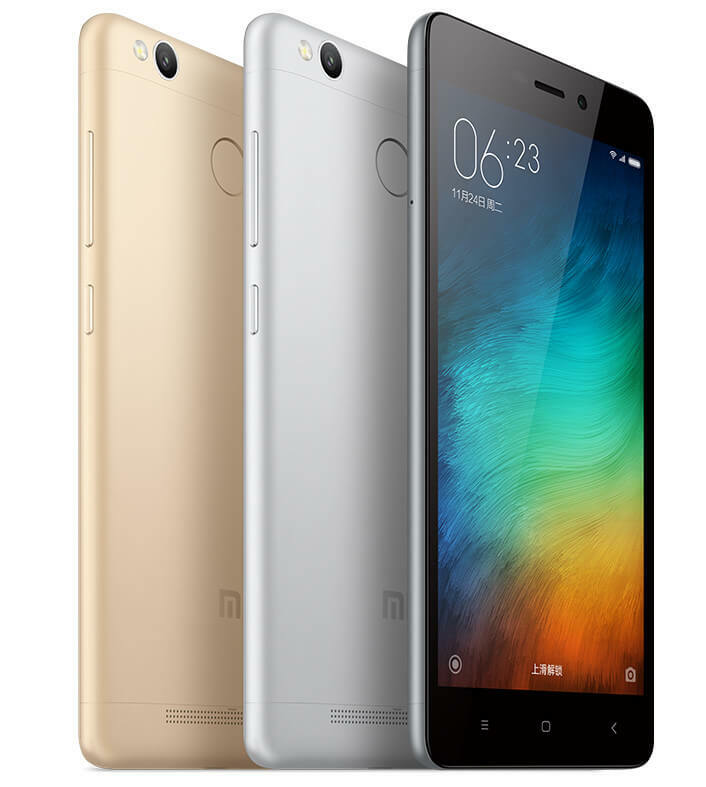 Xiaomi today unveiled its next offering in the most popular Redmi series, the Redmi 3S Prime in India for Rs. 8,999. The device was first announced in China back in June and now India is the first country to witness the Redmi 3S launch. 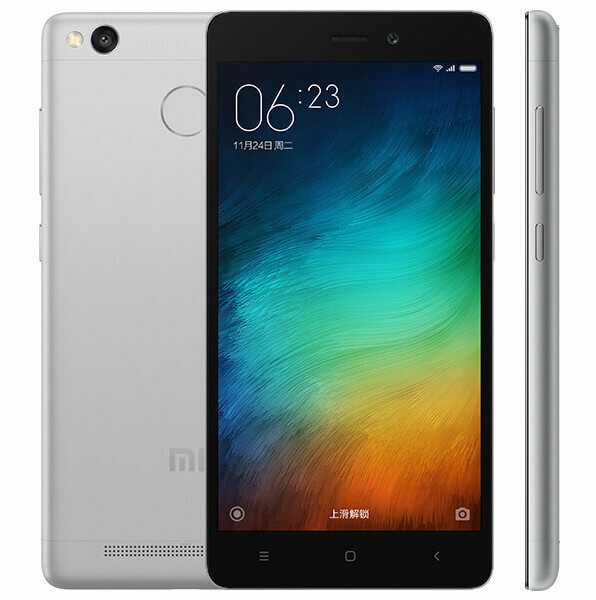 The company also launched the 2GB + 16GB storage version of the device dubbed as Redmi 3S for Rs. 6,999. 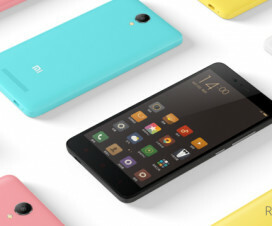 The 3GB RAM version will surely take on Redmi Note 3 which is currently hot selling device in India. Specifications wise, the device offers a 5-inch HD (720 x 1280 pixels) IPS display and is powered by an octa-core Qualcomm Snapdragon 430 processor clocking at the speed of 1.1GHz. 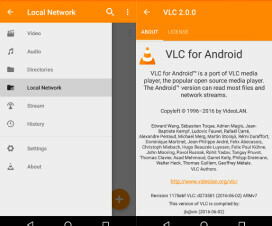 It runs on Android 6.0 Marshmallow OS with company’s own custom MIUI 7 on top. Just like Redmi Note 3, the Redmi 3S Prime also features a fingerprint scanner on the rear panel, hybrid dual-SIM support, and a 4100mAh massive battery support. Though the device includes heavy battery, it measures only 139.3 x 69.6 x 8.5mm and weighs 144g. 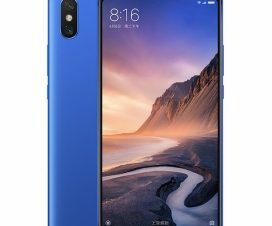 There is a 13-megapixels rear camera with PDAF, LED Flash, f/2.0 aperture, and 1080p video recording, it also includes a 5-megapixels front facing camera with 1080p video recording feature. On the connectivity front, it offers 4G, Wi-Fi, GPRS/ EDGE, Bluetooth, GPS/ A-GPS, Bluetooth, Glonass, Wi-Fi 802.11 b/g/n, and Micro-USB. “I am thrilled to be introducing a Redmi device today and once again change the game in the sub-10k smartphone industry in India. Redmi 3S packs a punch with a large 4100 mAh battery that easily powers through two days of usage on a single charge, and is the first smartphone in India powered by the Qualcomm Snapdragon 430 octa-core processor. Coupled with an amazing 13MP camera built into a premium metal finish body, we believe that Mi fans will love Redmi 3S and Redmi 3S Prime for their amazing features at simply incredible prices”, says Hugo Barra, Vice President, Xiaomi. The Xiaomi Redmi 3S Prime comes in Dark grey, Silver, and Gold colors versions and will be available exclusively on Mi.com and Flipkart for Rs. 8,999 through open sale starting from August 9th. 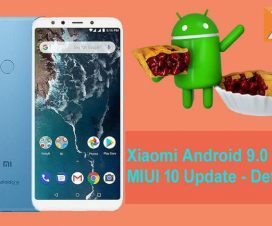 Do share your thought on Xiaomi latest affordable offering in the below comment box.